Sydney is packed with opportunities to find places to work. There are a few key industries that provide an abundance of jobs in Sydney, most of which require little or no experience to get started. 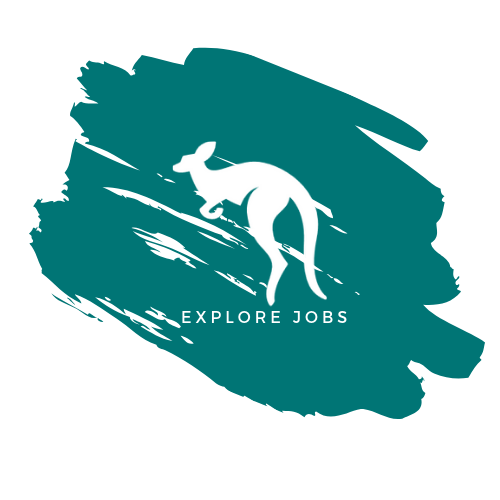 At Explore With Us, we understand just how important it is to find a job in Sydney, which is why we love helping to connect great people with great employers. We will help to connect you with the best places where you can find opportunities for jobs in Sydney. There are plenty of student job opportunities in Sydney; the key is matching your skill set and passions to a company that needs to hire people just like you. If you are an international student looking for a job in Australia, then you will need to apply for something known as a Tax File Number (TFN). This is a very important reference number that is personal to you and will allow you to pay the correct amount of tax on your wages. Without it, you will pay more tax than you need to, you will not be able to claim any government benefits, lodge a tax return or get an Australian Business Number (ABN). All companies will ask for a TFN. Get more information on how to apply for a TFN here. If you intend to work in a hotel, pub, bar, or a gambling establishment, then you will also need to obtain a certification. This is otherwise known as the Responsible Service of Gambling Certification (RSG) or the Responsible Conduct of Gambling (RCG). Get more information on how to obtain the RSG/RCG certification here. Tips that should help you to find a job. It is very important to research your market. Because it will help you to find out which roles and skills are in high demand in Australia. It is very important to have a good resume and cover letter. It is the key to be shortlisted for an interview. Do some voluntary jobs to get some local experience. Keep applying and don’t give up. We wish you every success for your future! Why Am I Not Hearing Back From Recruiters? ©2019 Explore With Us. All rights reserved.